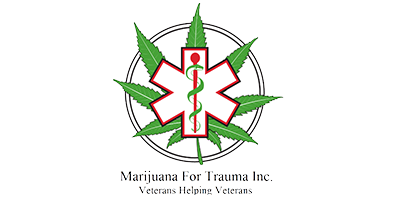 Marijuana For Trauma is veteran owned and operated medical marijuana clinic in Ontario, Alberta, BC, PEI, and Quebec. They are dedicated to ensuring that eligible Canadian veterans have safe and affordable access to medical marijuana treatment. Marijuana For Trauma Ontario can assist veterans with Department of Veterans Affairs claim paperwork and make them aware of any financial entitlements available to them. If you wish to become a patient at Marijuana For Trauma Edmonton, speak with your family doctor. Once Marijuana for Trauma Ontario has received a referral from your doctor, they can schedule an appointment with one of their qualified staff members. Their staff includes highly knowledgeable and experienced strain consultants, natural health and detoxification experts, and doctors that can assist with every step of the journey toward medical cannabis treatment. More details can be found on the Marijuana For Trauma Ontario website.